2015 was a turbulent year if you had your money invested in stocks, shares and costly funds. 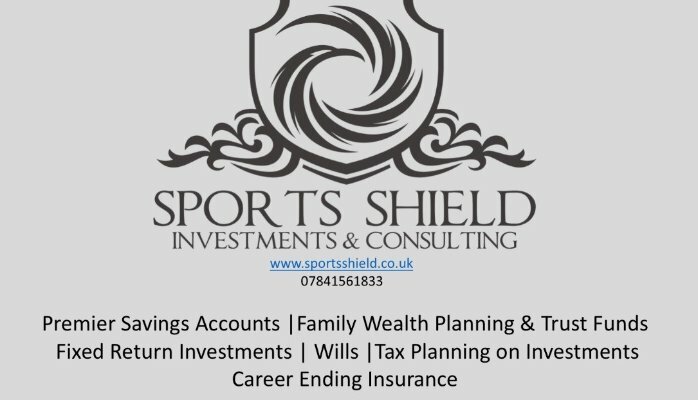 To date in 2016 Sports Shield Investments have had numerous inquiries from clients that have invested with other providers in which the investments are either in the RED or have failed completely. We at SSI have proven success in recovering capital lost whilst offering the up most security on your money within a very short time frame. Show us your failing investments and we will advise on the recovery with a full in-depth report on exactly how we can get you back on track. The report is free, the only cost will be doing nothing, don’t let 2016 begin with wishful thinking and crossing every finger possible. *Recovery plans are strictly advised with regulated investments, we have proven success with helping clients with major loss of up to -60% within a 2-3 year plan.